If your dream job involves playing video games for a living, a career as a games tester may be just the thing. The role of a quality assurance or beta tester (commonly known as a game tester) is to test video games for bugs and glitches. They do this by repeated playthroughs with every character, using the game in as many ways as possible in an attempt to ‘break’ it. This testing takes a variety of different forms, depending on the game being tested or the stage of testing. For example, a beta tester working on a fighting game may carry out matrix testing, which involves testing every character against every other character on every stage. Functionality testing involves ensuring that the game works in accordance with all necessary design documentation. Open testing focuses more on imitating ordinary gameplay and the ways in which a possible customer might trigger bugs. Game testers will employ all of these styles of testing and more in the course of their work. After testing a game, quality assurance testers write up bug reports on the issues they found and provide advice on possible ways of fixing them if needed to. Once the programmers have fixed the issue, the game will be returned to the tester for another run-through. This process can be repeated dozens of times. What are the responsibilities of a game tester? I love the fact that I get to work on games for a living and that everyone around me has a passion for games. What are the key skills required by a game tester? What qualifications does a games tester require? 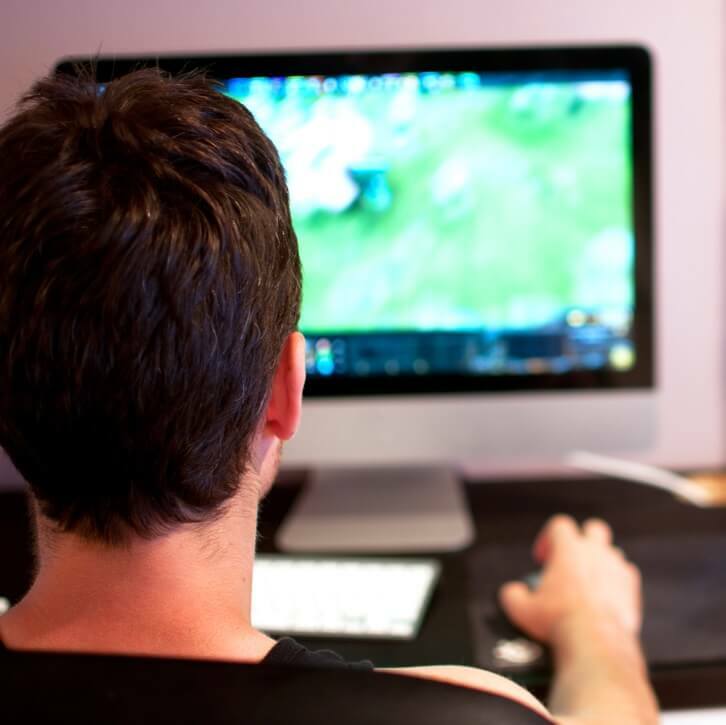 Although no formal qualification is required for the role, game testers usually have an educational background in the games industry – typically an undergraduate degree. Do I need relevant work experience to become a game tester? No official work experience is needed to become a game tester, but you’ll need a lot of experience playing games. This involves knowledge of genre, character design, gameplay and plot as well as knowledge of the current popular games and game designers. 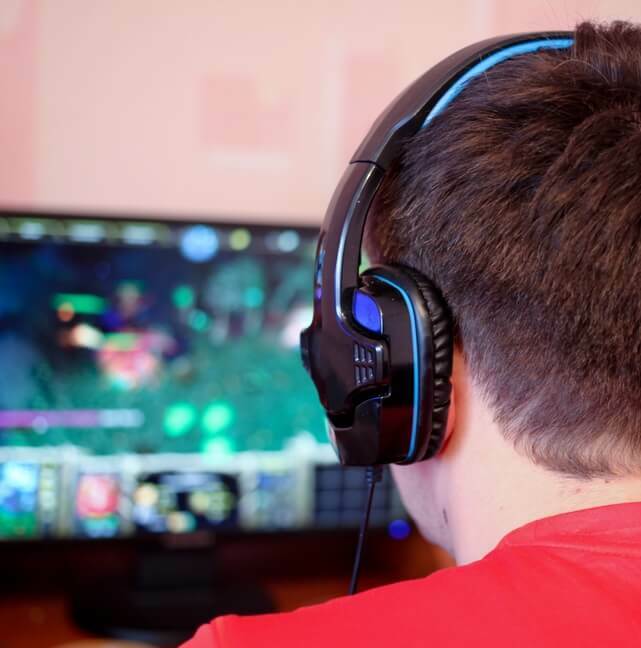 As the pay does not increase exponentially with experience, the role of a game tester itself tends to be a kind of work experience for another career in the games industry, such as game design or development. What are the prospects and salary of a games tester? I love that working QA is often like being paid to solve puzzles. Figuring out how to reproduce that bizarre error you encountered, step by exacting step, is thrilling to the right kind of person. s the role of a game tester right for me? As with any role, there are both pros and cons involved in working as a game tester.